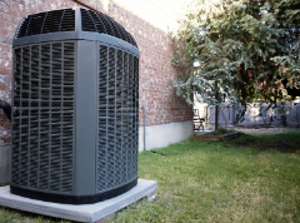 For over 27 years, Temperature Control Specialties has offered superior air conditioning and heating system services to homes and businesses in the Indianapolis area. Whether you need heating system repair or a new air conditioning installation, our skilled technicians will do the job promptly and affordably. Our goal is to provide complete customer satisfaction! We serve Camby, Indiana, and the surrounding areas, including Indianapolis, Martinsville, and Franklin. Call our AC and heating system specialists today at (317) 608-0041 to get a free quote and schedule your service!